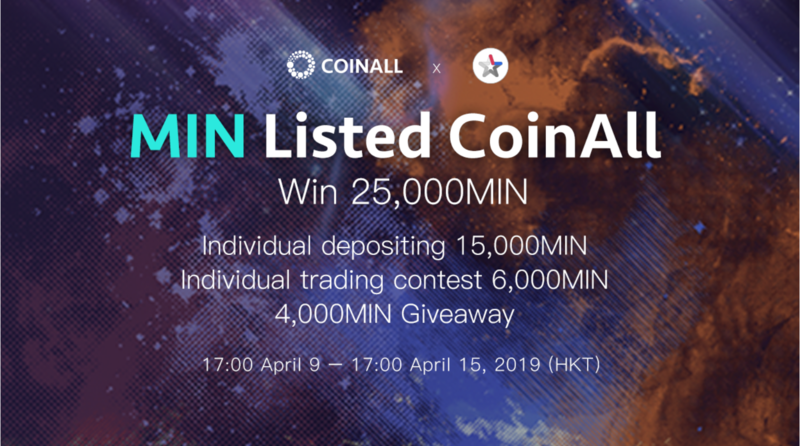 On April 9th, 2019, CoinAll, one of the fastest-growth cryptocurrency exchanges, announced the listing of Mindol (MIN). At the same time, a seven-day celebration was launched. CoinAll will give away 25,000 MIN tokens during the celebration time. Mindol circulates MINDOL token and establishes a marketplace for “eMINDOL” which provides posting, voting, donation, settlement and copyright management functions. Mindol is also developing a project for content creation including animation, game and film productions. The seven-day MIN celebration lasts from April 9-15. The whole promotion is divided into three parts. First, deposit MIN to share 15,000 MIN; second, buy MIN to share 6,000 MIN; and last but not least, follow and retweet, first come first served, to win 4,000 MIN. MIN holders can use the contents that MINDOL has produced, or directly participate in content creation for anime, manga and film, or invest in their favorite project, support their favorite idol, or participate in various events. In addition, they can use the token in real shops that support MINDOL. Creating an opportunity to use MIN by developing content and services. Enhancing the benefits package in accordance with the holding period. Implementing dividend payments and buybacks from the market. For operating revenue, we invest in new content creation and related businesses. The MINDOL economy will develop by implementing the cycle of these four parts named above. 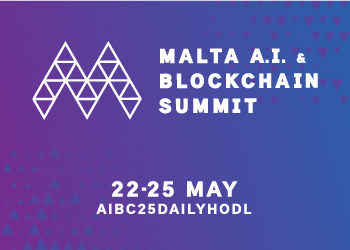 CoinAll is committed to discovering global projects with high quality and potential, with a particular focus on Groestlcoin, Mindol, Lambda, Fetch.AI, Bitex and other eco-friendly infrastructure builders. As a deep strategic partner of OKEx, the world’s top exchange, CoinAll shares OKEx’s world-leading security system, 24-hour global customer service, and transaction liquidity, and is devoted to bringing better projects and trading experiences to their community of 20 million users. 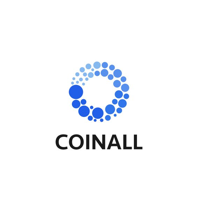 For more details, please visit CoinAll.